Yo u can’t beat a good night’s sleep – it leaves you feeling fit, thinking sharply and happy! 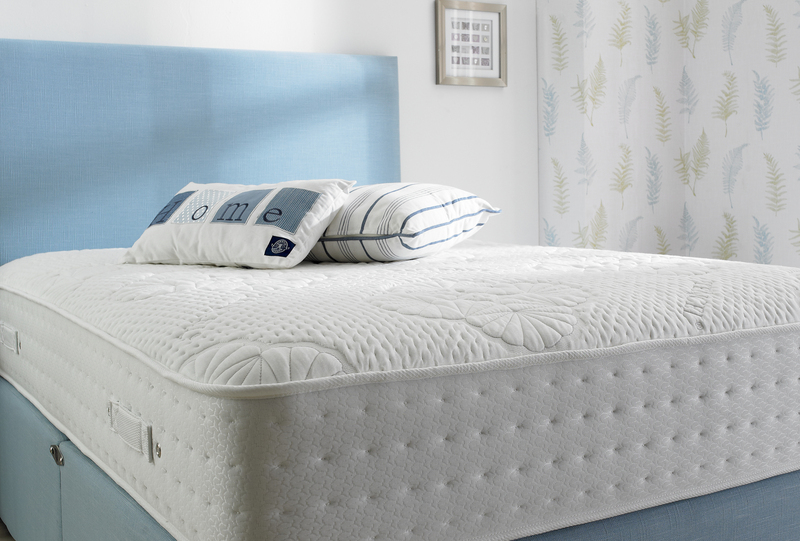 The foundation of good sleep is a comfortable bed and the right mattress. It can be the difference between a restorative night’s sleep and poor quality sleep that results in tiredness and fatigue. Here is some information you may find helpful when buying a new mattress.